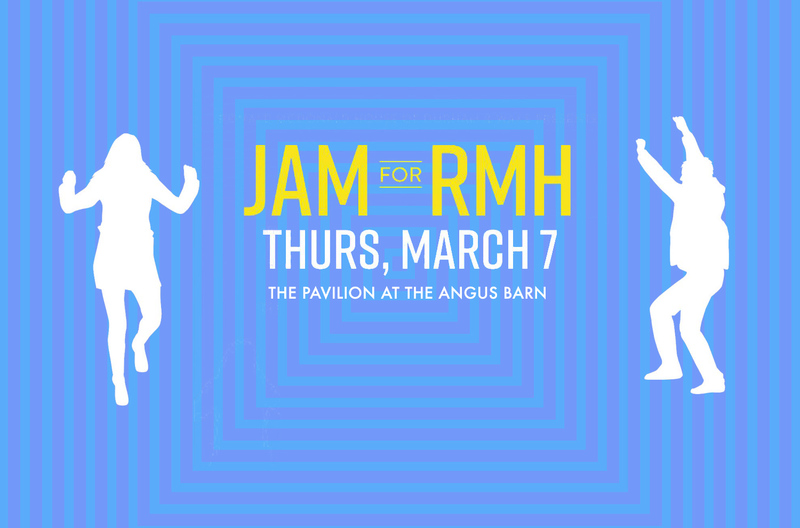 Come JAM with RMH at the hottest, new event in the Triangle! Enjoy Angus Barn’s finest foods, paired with three awesome bands: Dillon Fence, Old Man Whickutt and Sleeping Booty! DJ Ryan from SPIN will emcee the night. Put on your dancing shoes and get ready for an awesome party! Join us at the Pavilion at The Angus Barn, Thursday, March 7, 6:00-1100 PM.